First Big Ad in Marina del Rey's Argonaut Newspaper!! First Big Ad in Marina del Rey’s Argonaut Newspaper!! 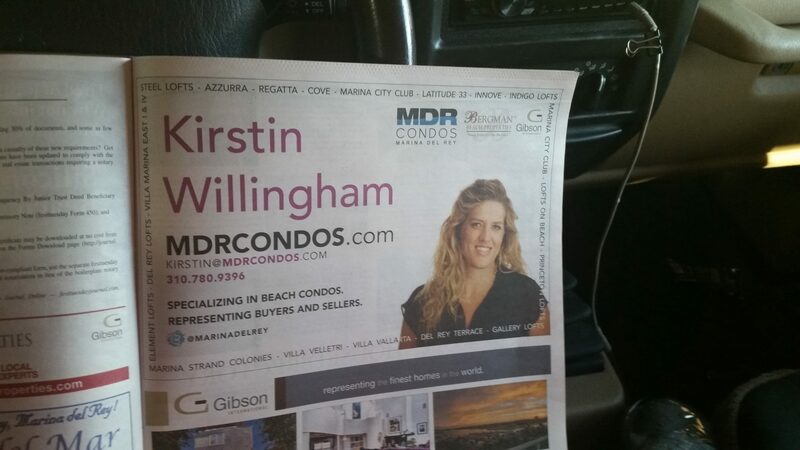 Home » First Big Ad in Marina del Rey’s Argonaut Newspaper!! 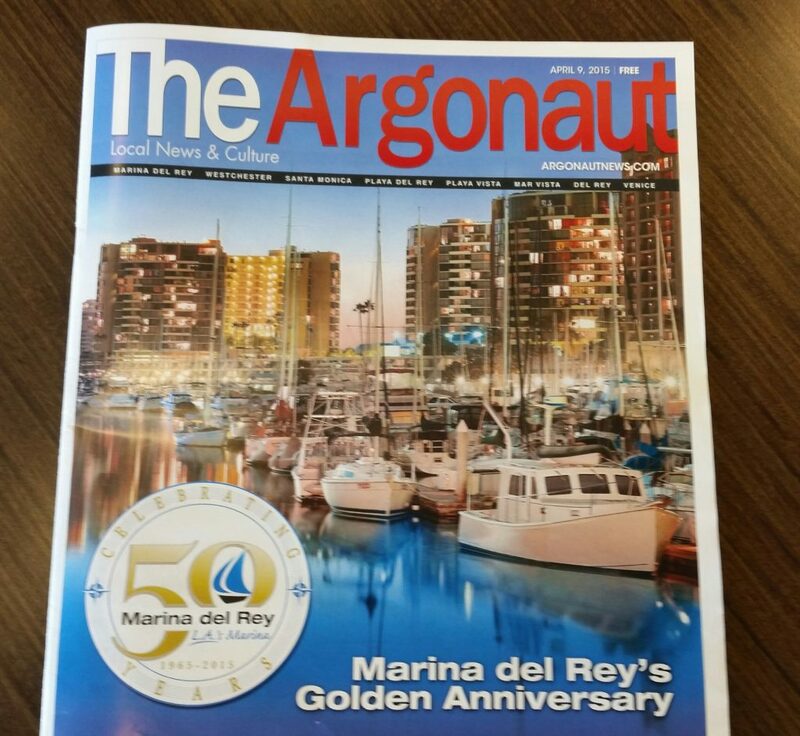 Marina del Rey’s 50th Anniversary Issue…. Featuring MDR Condos!! !